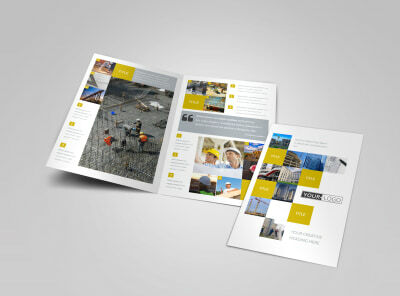 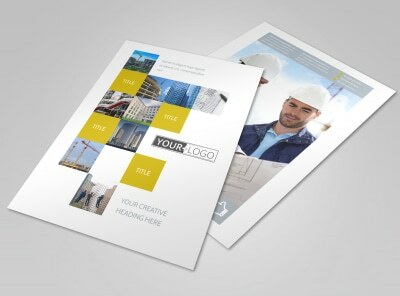 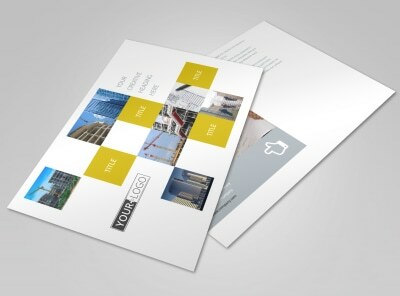 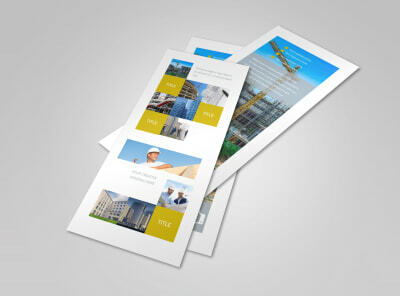 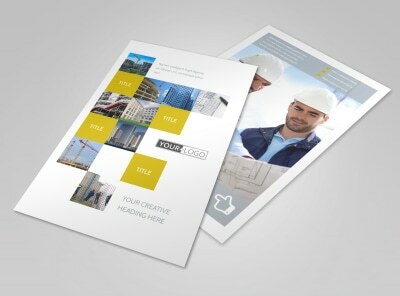 Customize our Commercial Construction Brochure Template and more! 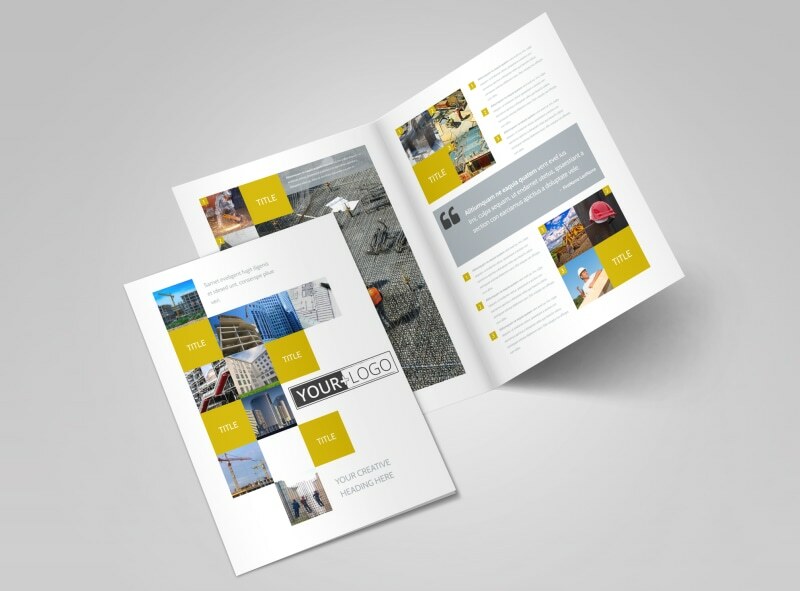 Educate clients on your plans for an upcoming construction project proposal with commercial construction brochures detailing exactly what the project entails. 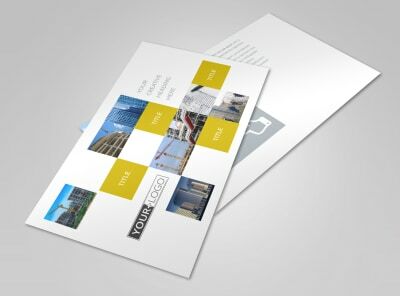 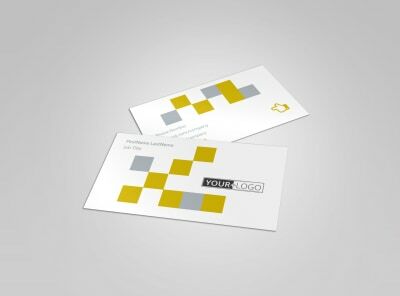 Customize a bifold or trifold template to include photos of what the finished project will look like, and personalize your brochure further with a color theme and other design elements of your choice. 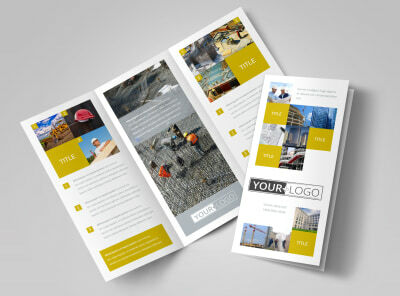 Break ground on your project today.